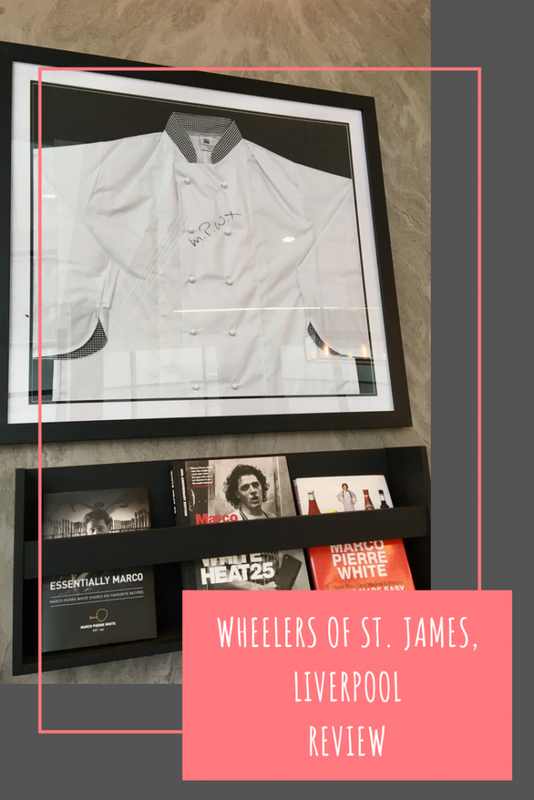 Last Wednesday we were invited* to Liverpool to have lunch at Wheelers of St. James, one of Marco Pierre White’s restaurants situated in the four star Pullman hotel on Kings Dock. 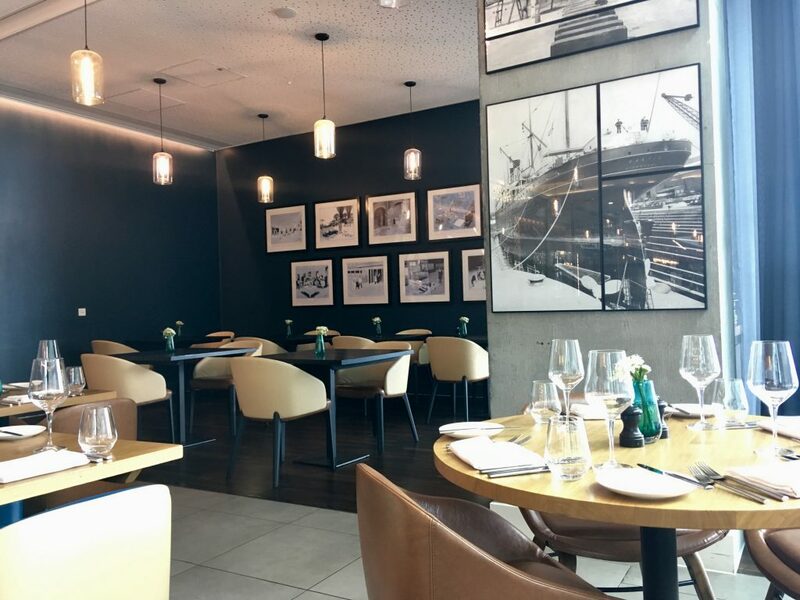 The restaurant specialises in meat and sea food dishes but says it does offer vegetarian dishes, the day we went, there was only one veggie option though so very limited. 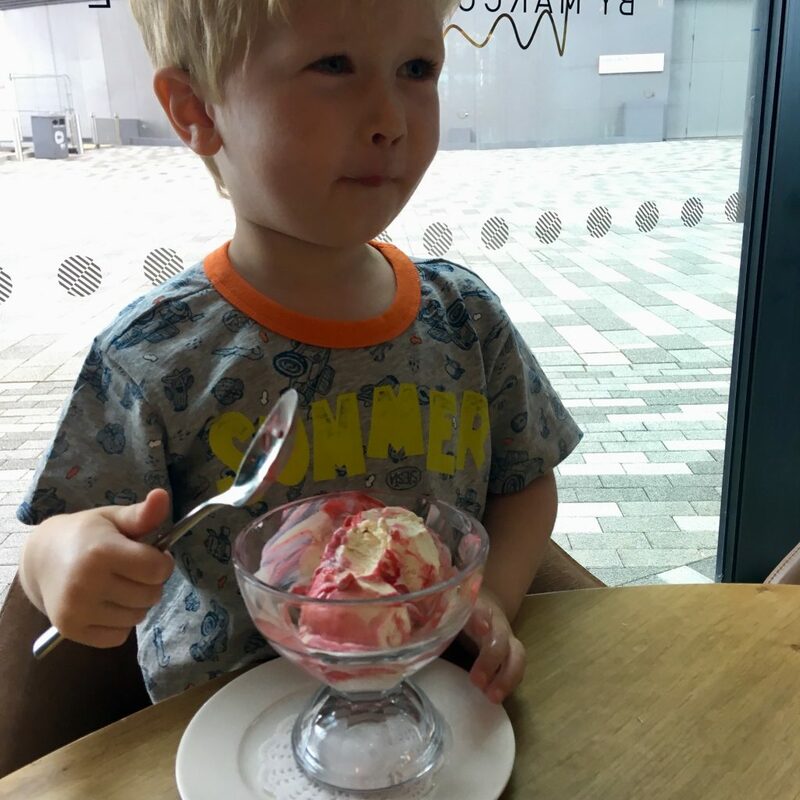 During the Summer holidays, children can eat free (up to 31st August) so definitely the perfect time to go and try it. The Docks have an abundance of activities to do including Mattel Play, the Wheel of Liverpool and it’s close to various museums and the city shops. 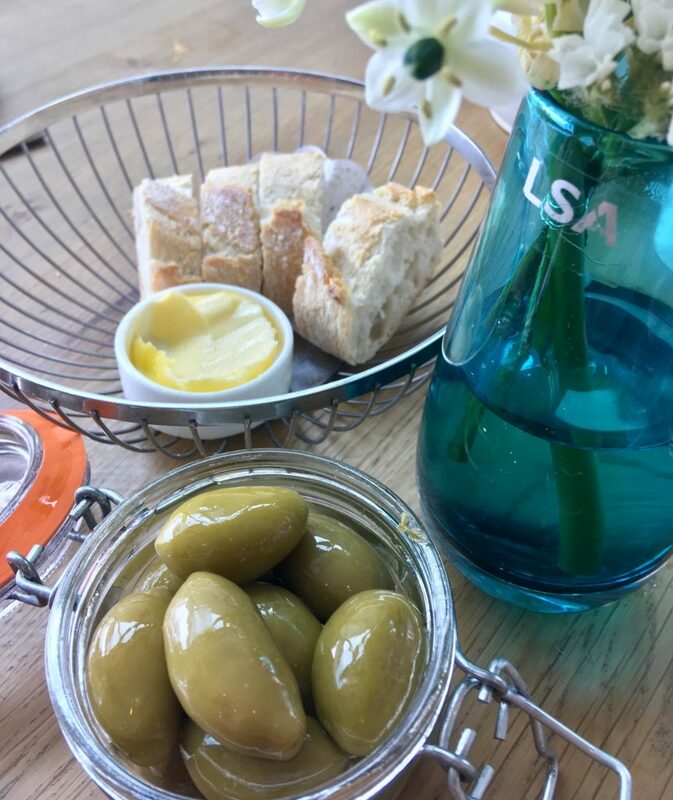 We skipped starters and went straight to the main course but whilst we waited we were brought some olives and sourdough bread which was absolutely delicious. 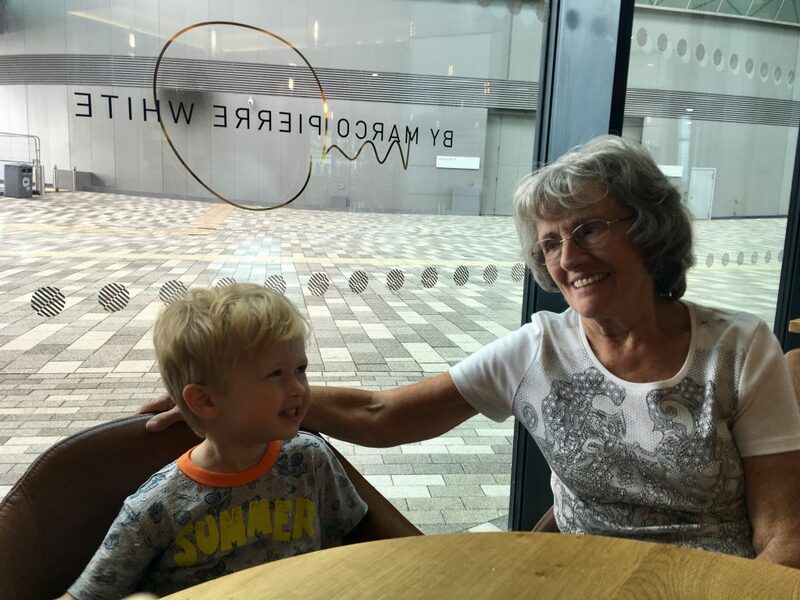 Lucas was also asked if he wanted to wait to eat with us or if he wanted his bringing out as soon as possible which I liked as sometimes children aren’t the best at patiently waiting at the table. 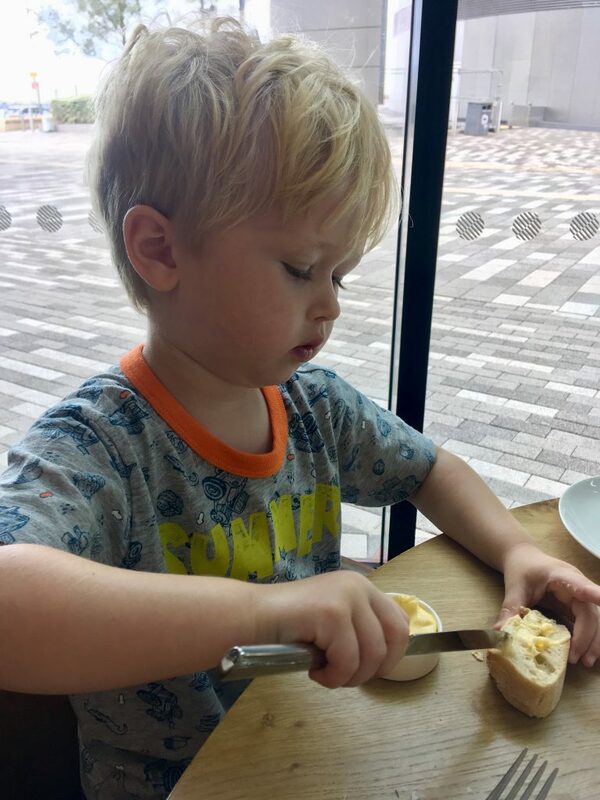 Lucas chose to wait and has some bread to keep him going. 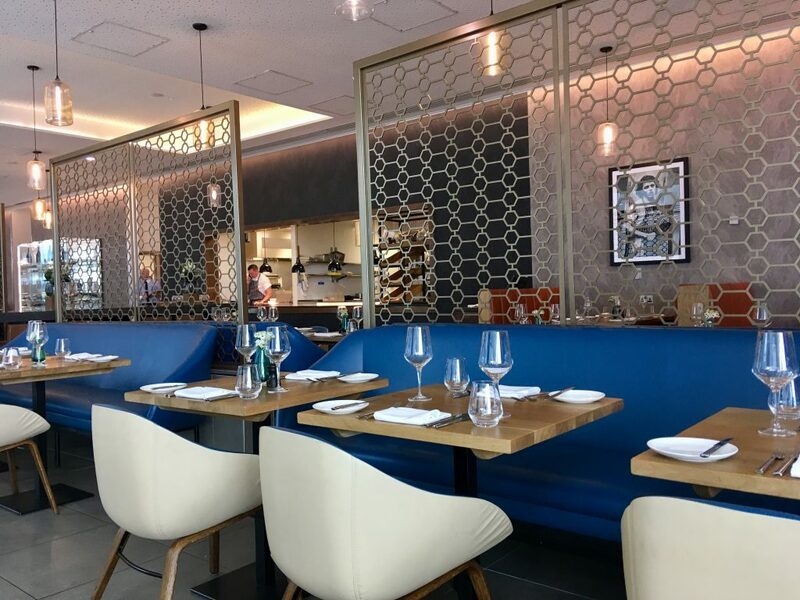 The children’s menu is great and includes various meals that children actually want to eat including a build your own burger, fish and chips, chicken goujons and omelet. 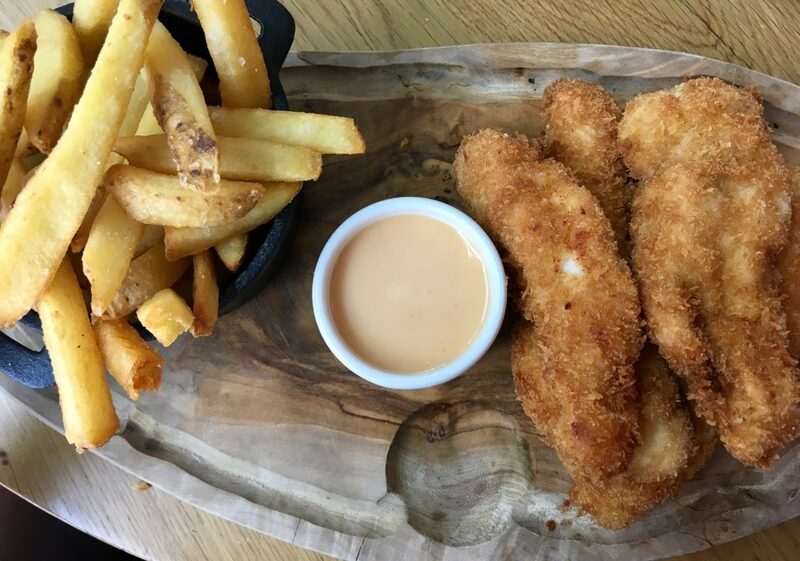 Lucas chose chicken goujons and chips. He really enjoyed it and I liked that they were proper fresh chicken pieces. The portion was very generous too. 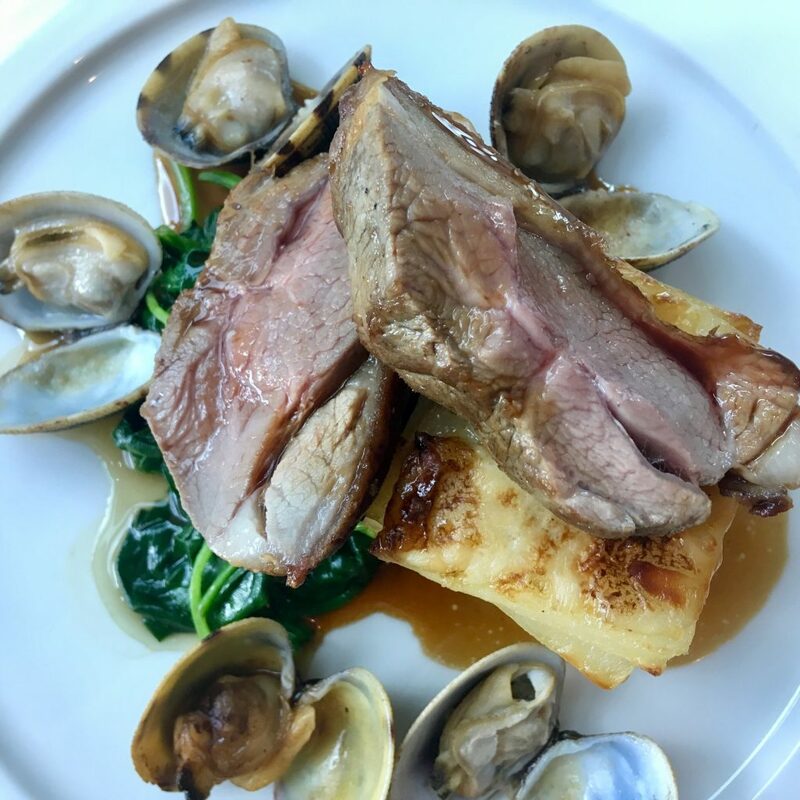 I had the roast rump of lamb with cockles, it was served with wilted baby spinach and dauphinois potatoes. It was beautifully cooked and presented. 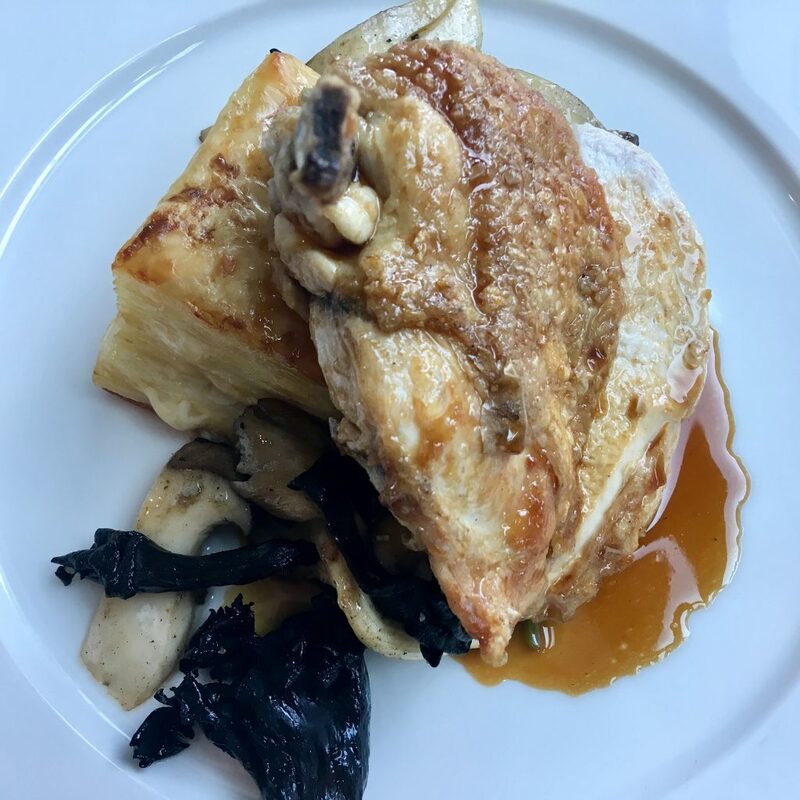 My Grandma had roast free range chicken with wild mushrooms, buttered leaf spinach and dauphinois potatoes. She really enjoyed it and I had a taste of her chicken which tasted incredible, I will be having that next time we go! For desert Lucas requested red ice cream so they made him up some vanilla ice cream and put some red sauce and strawberry sorbet over it. I was really impressed with this as there was enough on the menu for him to choose from without them having to go out of their way for him. 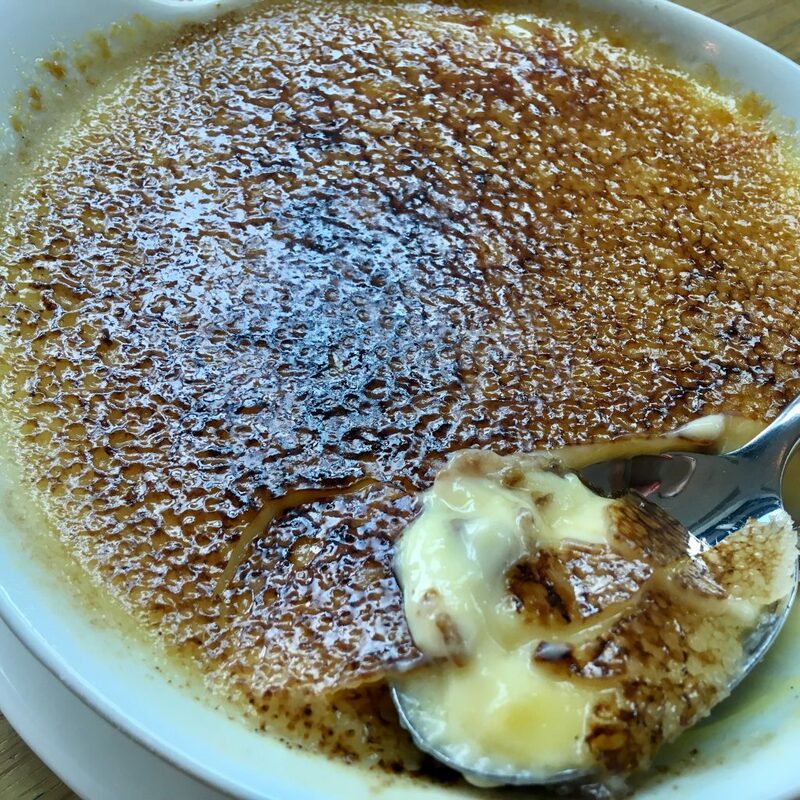 I had the Cambridge Burnt Cream (Creme Brûlée) which was most delightful, under the crispy top of caramelised sugar was a perfect rich custard. 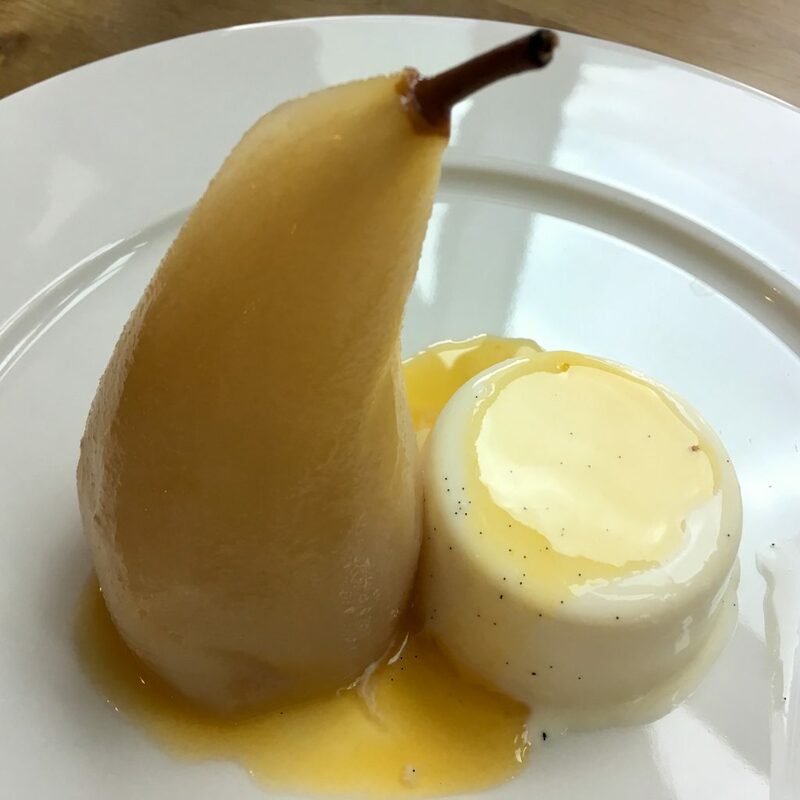 My Grandma had Wheeler’s poached pear with set vanilla cream and passion fruit sauce which she loved.